How to get Android O design and features on your rooted device. 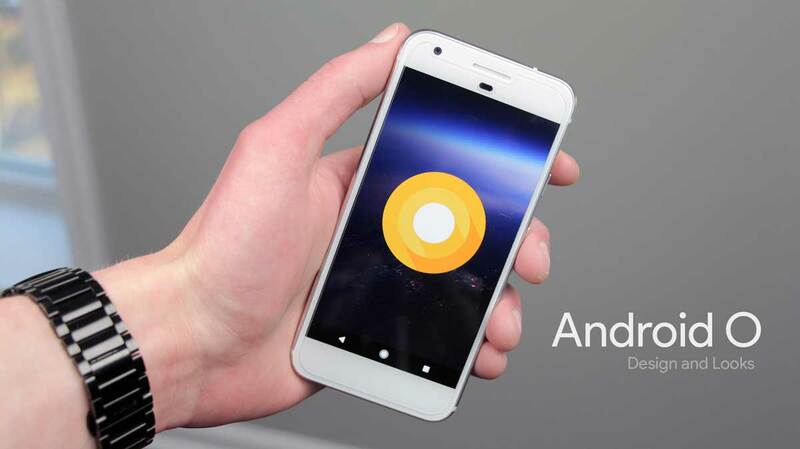 Google has launched Android O 8.0 developer preview (II) update recently. Unfortunately, the update is only for few Google devices namely Pixel, Pixel XL, Nexus 6P, Nexus 5X and Pixel C. Many of us may not have these devices and the device manufacturer may or may not ship the Android O update for your device. A majority of Android devices are still running on Marshmallow, which is two generations old. So we can’t rely on Manufactures for updates unless you have a higher mid-range device. In this context, our guide will allow you to Android O features on your Android device. But, you need a rooted device and AOSP based Custom ROM installed in your device. New to the term Rooting? Start here. Follow our guide below to get complete look and Feel of Android O on your Android device. Android O Features you get: Quick Toggles and Notification Panel of Android O. All new Android O Settings, keyboard, Navigation bar, Dialer, and Calculator. Your device must be rooted and a TWRP custom Recovery. Here follow our previous guide, How to Install Substratum Theme engine. Android O Overlay for Substratum. Go to Settings>Security and enable the Unknown sources, If you’re installing Apk’s from other sources. Download both the apps from the above section. First, install the substratum app and then follow up with the Android O Overlay app. After the installation, you may not be able to open Android O overlay app directly from the app drawer. 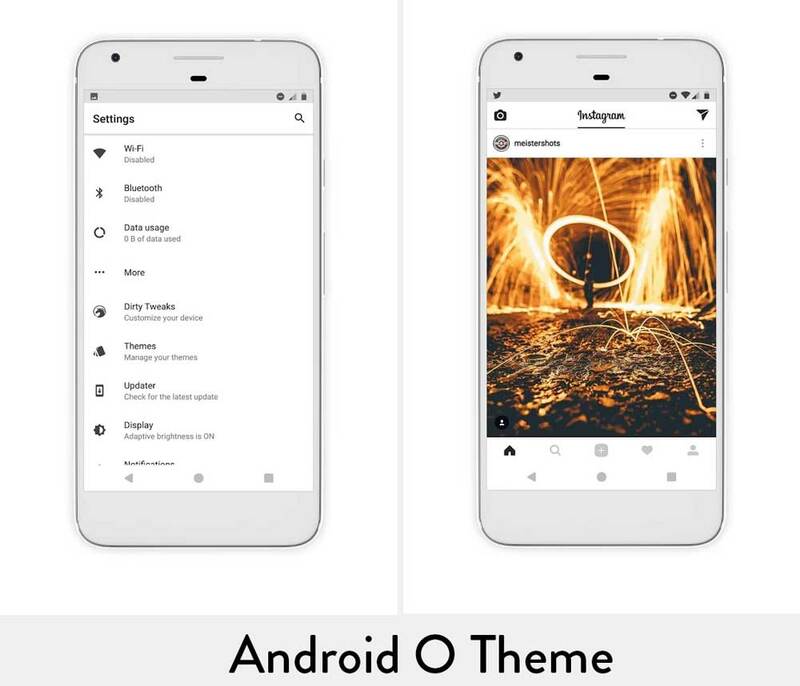 Open Substratum app and you will find Android O overlay in the themes sections. Open it and enable “select to toggle all overlay” and then select build at the bottom and confirm it. Wait for about two minutes for the changes to come into action. 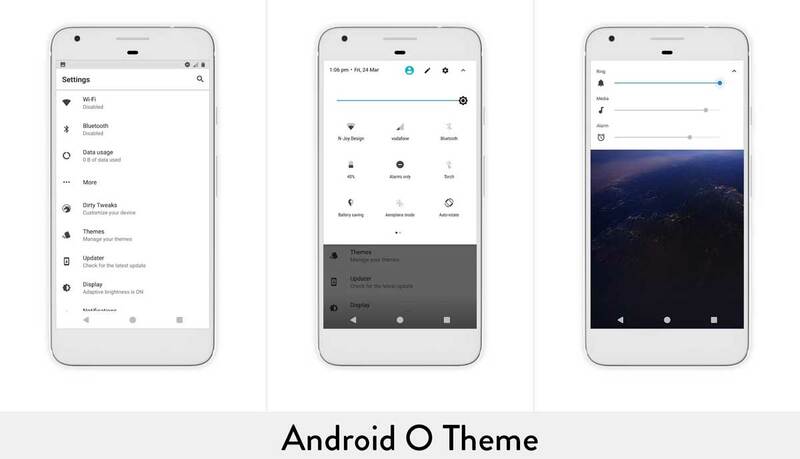 Substratum theme engine is doing pretty these days, and we expect the same from the features of this Android O overlay as well. What if my device stuck on boot loop due to bugs or unsupported themes? Here, follow our guide How to Fix Bootloop after applying Substratum theme, without Factory Reset. For any help, Comment down your query describing the problem. Download OnePlus 5 Official Stock Wallpapers in Full HD (1080p).